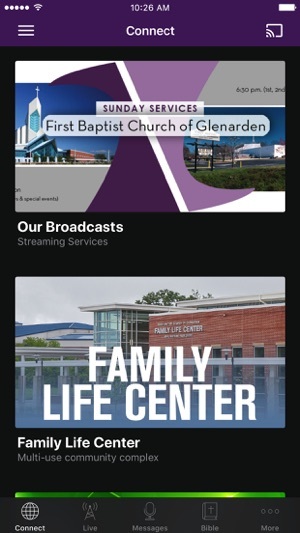 Welcome to the official First Baptist Church of Glenarden application for your mobile device. Check out the various content that interests you. After you have downloaded and enjoyed the content, feel free to share it with your friends, via Facebook, Twitter and email. 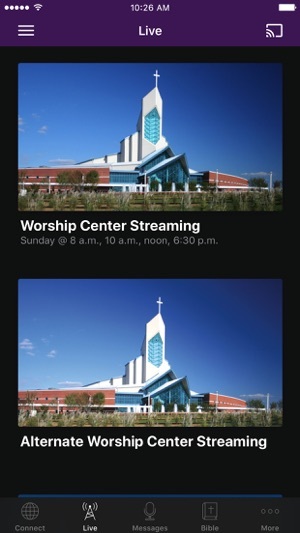 For more information about First Baptist Church of Glenarden, please visit www.fbcglenarden.org. Very happy that this app has been created! Awesome move for the FBCG family! I recommend all you "jokers" download this app not only in support of our church but to stay updated on all FBCG news! This is great! I am loving this app! 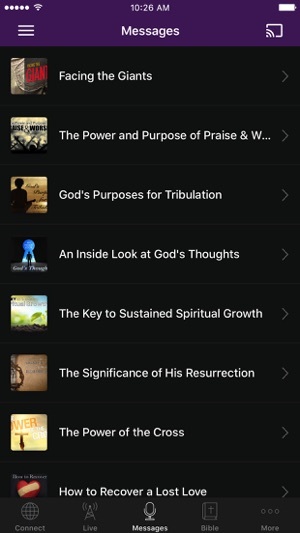 Podcasts, live feeds an giving in the same place.....wonderful concept. I even loaded the app on my mother and grandmother in laws phone and they live in Oklahoma! Thanks for the good work!! !